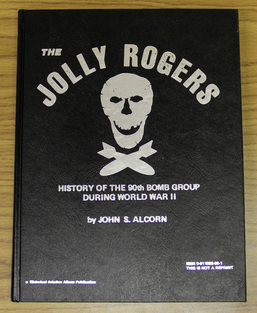 ​The Dayton Waller, Jr. Collection is an exceptional selection of military and aircraft history books housed within the Noel Collection. 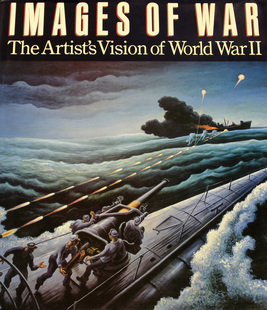 It contains over 1,000 items pertaining to different aspects of twentieth century wars. There are books on tanks, land troops, paratroopers, key historical figures, guns, aircraft design, naval battles, and much more! 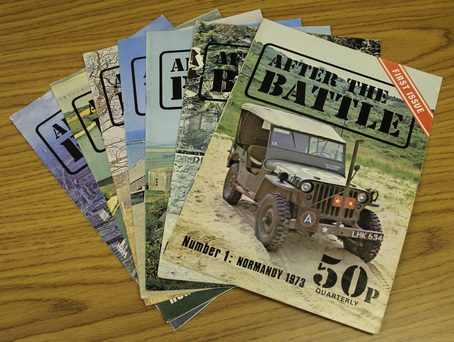 In addition to the books, there are magazines like After the Battle and Wheels and Tracks. 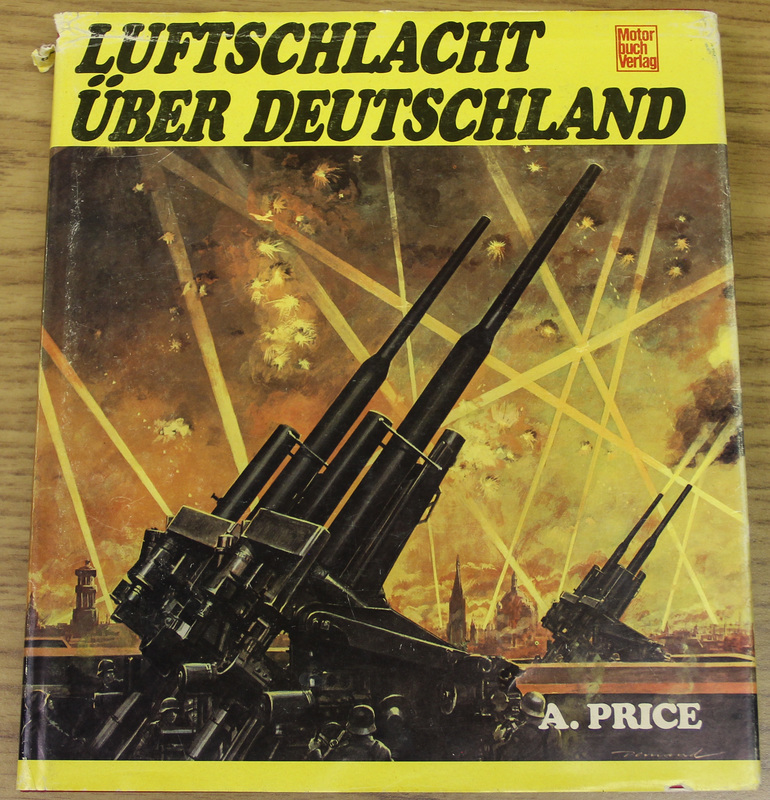 A majority of the items are written in English, but there is a sizable number of German books as well. This collection was donated by the family of Dayton Waller, Jr., of Shreveport, Louisiana. Waller was a prominent local farmer and businessman and was affiliated with many community organizations, such as the Ark-La-Tex Gun Collector's Association. He was also a member of the American Legion and the National World War II Museum. He died on May 26, 2015. There are a couple of ways to locate books in this collection. All of the books in the Waller Collection can be found in LSU-Shreveport's Online Catalog. We also have a finding aid of the donation available for perusal. ​If you want to locate something more specific, select “Advanced Search.” In the first search bar available, copy/paste “Dayton Waller, Jr. Collection” and then add terms to any of the other search bars to limit your search. “This exact phrase” searches the entire record for the terms, while title, author, and subject are limited to specific access points. 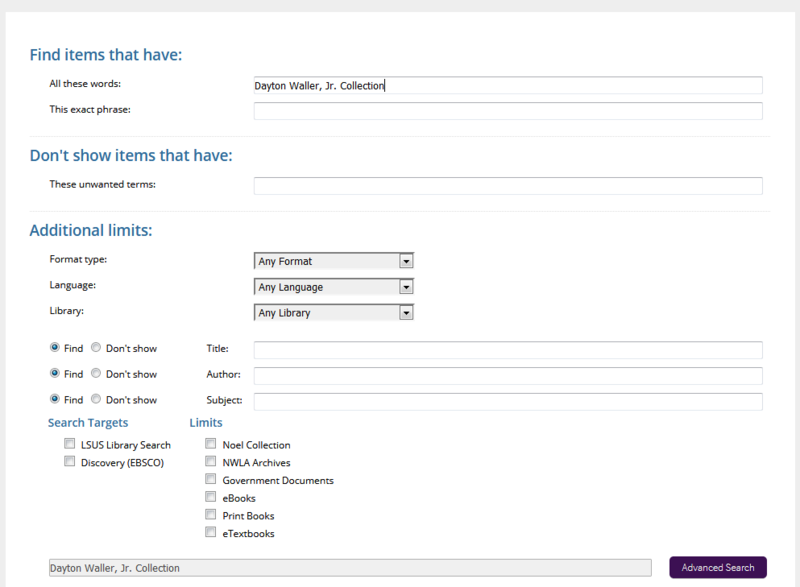 The finding aid is useful for locating a specific item or just browsing to see what types of titles we have available. This Microsoft Excel document has two tabs, a bibliography tab and a series tab. The bibliography tab is a comprehensive list of all the books, volumes, and magazine titles we have available in the collection. You can filter the document by any of the column headings. The series tab lists the issue number ranges and gives you an idea of how many issues we have of each title. If you have any questions during your search or want to know more about this collection, please don't hesitate to contact us.